We Have a Treatment to Fit Every Budget! 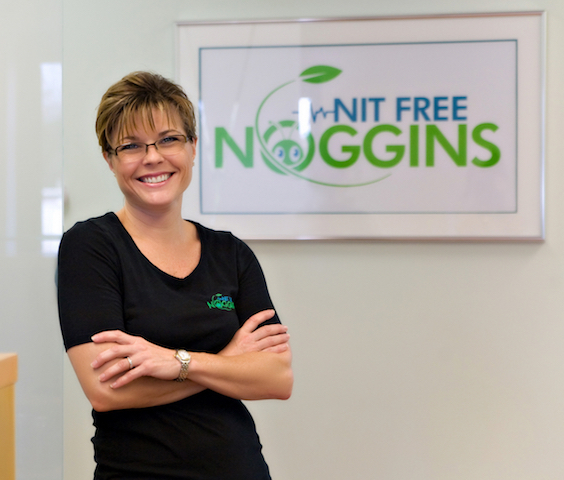 Nit Free Noggins uses the latest technologies that are pesticide free and 99.9% effective. Our treatment offers the safest and most effective way for families to rid themselves of lice in just one treatment using our chemical-free 5 step process. Our “One and Done” process revolutionizes the treatment of head lice using a chemical-free 5 step process to kill head lice and their eggs (nits) without using pesticides or other chemicals. Our professionally trained and certified technicians will combine our treatment with a special comb-out technique to make this the most effective treatment available. Our services are 100% proven and guaranteed! Armed with the latest technology, our highly trained technicians will complete our 5 step process in one of our conveniently located treatment centers. Each center is fully equipped to provide our clients with a comfortable, kid friendly experience leaving you with peace of mind and the mess left behind. Kids naturally look forward to the summer months when they're out of school and can enjoy outdoor activities like swimming, camping, sports, and just hanging out with friends. Unfortunately, head lice don't take a break when the school season ends. Whether your child's on a baseball team or headed out to summer camp, it's important to keep in mind those pesky little buggers love anything involving lots of kids - and lots of heads! At Nit Free Noggins we cater to those in the Chicago and surrounding areas of Illinois, and know the importance of head checks before and after camp, and how easily it is for kids who participate in any summer activities to contract lice. Lots of children play baseball or softball during the summer months; should your child wear another child's helmet, that could be all it takes for an infestation to develop. We cannot stress enough the importance of checking kids' heads for the presence of head lice before heading off to camp, and once it ends. 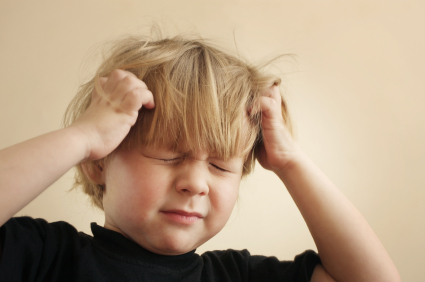 As a parent, be sure to keep a close eye on your child's head for the presence of lice or nits! Prevention products also work to keep your kids free of those itching buggers during summer months. While kids and teachers enjoy summer vacation, head lice don't take vacation - they take every opportunity to find a new place to call home. Our safe head lice solutions help keep your child free of lice over summer include shampoo, conditioner, and our repelling mint spray, all designed to fight those pesky critters without harsh chemicals or damage to hair. Enjoy a spectacular summer with your kids, and put the worries of head lice behind you! For more information or to take preventive measures, be sure to give Nit Free Noggins a call!